Mother’s Day is one of those holidays that, like Valentine’s Day, is always in at least a little danger of becoming a routine more than a celebration. As a culture, we’ve developed some pretty firm ideas on the correct way to observe Mother’s Day (breakfast in bed, brunch reservations, flowers) and we have a habit of sticking to these cliches even if they’re not necessarily what our mom likes. On the other hand, if you’re a mom you might be thinking back on every Mother’s Day that you’ve spent cleaning up a failed breakfast, or receiving a totally inappropriate gift (vacuuming is a chore; a new vacuum is not a present). This Mother’s Day, we’re using the concept of Love Languages to celebrate and appreciate the moms in our lives in a way that will mean the most to them. Don’t know your mom’s love language? This quiz can help. For those with this love language, hearing you say “thank you”, “I love you”, and “I appreciate you” means the world. Make a point of putting your love and appreciation for mom into words, whether you say them aloud or write a special note in her card. Then, make it a habit to show her love in this way all year: text her once a week just to say hello, or send her cards regularly with handwritten notes inside letting her know she’s on your mind. With this love language, mom just wants to spend time together enjoying your company. For moms like this, scheduling a whole day of her favorite activities together is the perfect gift. Shop at her favorite stores, go to a museum together, make lunch reservations at her favorite place, play games together. Whatever she enjoys, set aside the day to enjoy it with her. Keep the love going all year by making a little extra time to spend with mom in the form of regular outings. In this love language, gifts are a physical symbol of love, appreciation, and thoughtfulness. Gifts show that you’ve taken the time to think about what your mom would enjoy, find it, and wrap it with care. Not sure what gift to get her? Keep your ears open for hints she might be dropping in conversation or on social media, or talk to her best friends to get some clues. This is also a situation where a handmade gift or card will speak volumes. Then, throughout the year, when you go for a visit try to pick up a little something for her on your way over, even if it’s just her favorite snack. This love language appreciates actions more than anything else. If this is how your mom receives love, then she might be thrilled if you took the day to clean up around her home, help with a project in her yard, make repairs around the house, or just take over some of her responsibilities for the day. Then, try to make time to do these kinds of things for her on a regular basis throughout the year to show her how much you care. You might already know that this is your mom’s love language if she’s a big hugger. 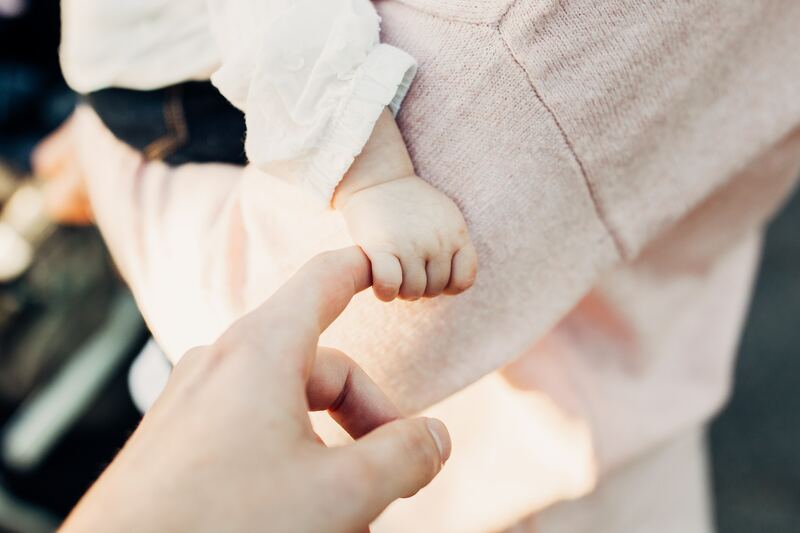 While she’ll certainly appreciate a card or a gift or a special Mother’s Day outing, showering her with hugs and kisses when you deliver these other gifts will mean the most. Even if you’re already in the habit of greeting your mom with a hug when you see her, throw in a few extra the next time you visit, just for good measure.